This calendar is educational in a way. 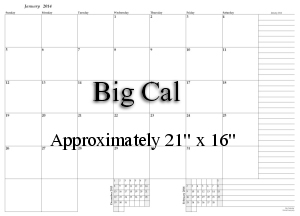 It is a monthly calendar and it has no numbers, however; it is dated. 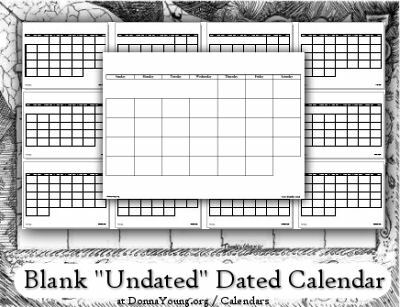 The Undated Dated Calendar is included with the Basic Subscription and YoungMinds or you can purchase the Undated Dated Calendar for the year 2018. Undated Dated Calendar's Cart Listing. 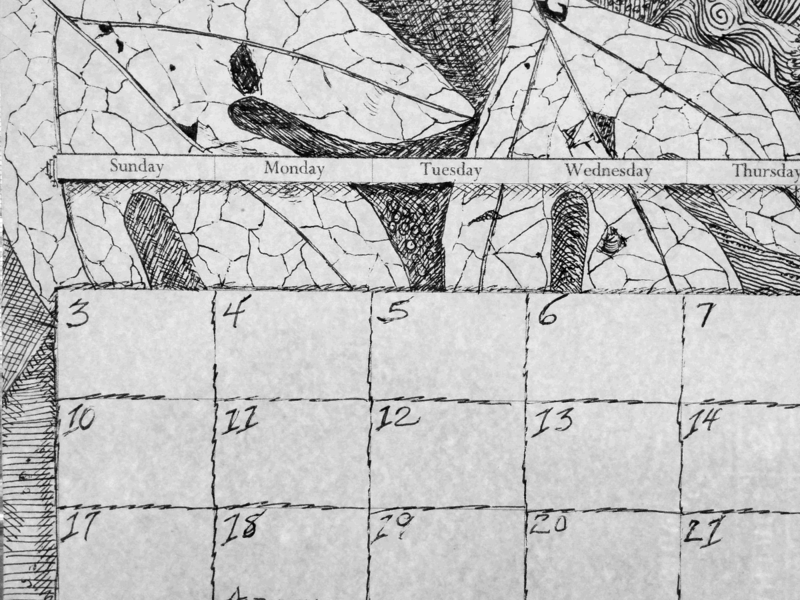 Each month will have the right amount of date blocks in the proper places. The child should write the dates in the correct block, basically beginning with number one in the first block and writing numbers in sequence, across then down, until the blocks are filled. 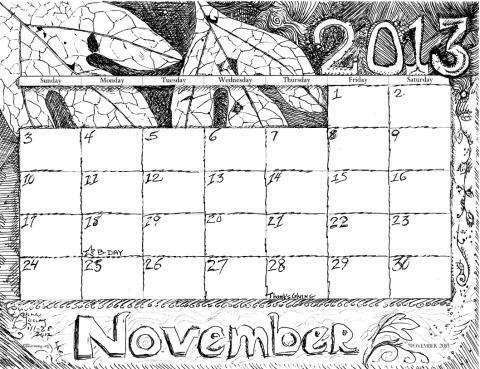 The child could also write the month and year, which is already noted on each month in the lower right corner, and draw a seasonal picture on each month. Optionally, holidays could be noted. 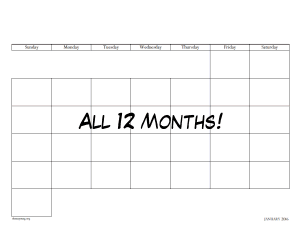 This calendar can potentially (depending on child's age) add to skills and knowledge in language arts, math, social studies, and drawing. 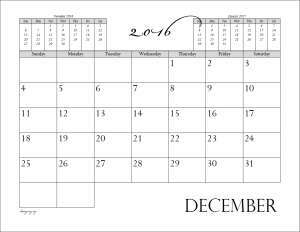 If you need holiday dates, go to this page, Data for Blank Calendars. Printable lessons that I made for my children and you may print them from my website. Purpose of lessons: To learn to see as an artist sees and ... .